News Regarding His Serene Highness Prince Albert II of Monaco. 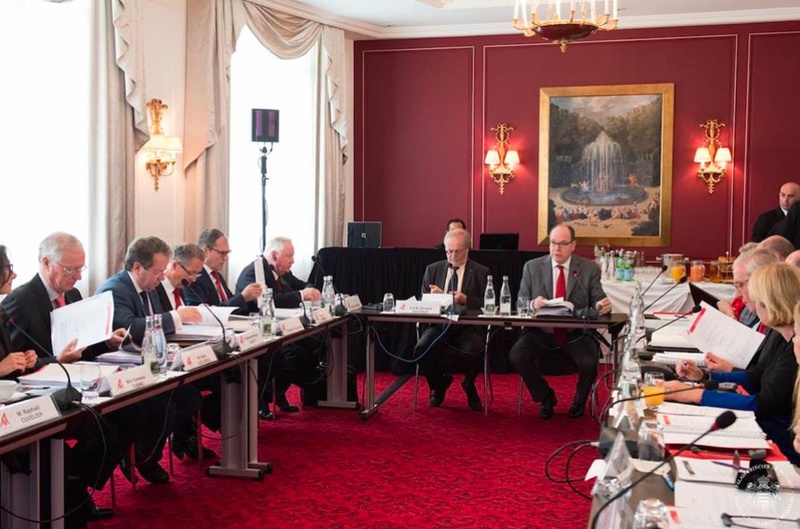 On Friday, May 8, 2015, His Serene Highness Prince Albert II of Monaco participated in the first meeting of the year with the Fondation Prince Albert II de Monaco Board of Directors in Monte-Carlo. The sovereign prince also witnessed the signing of a partnership between the American branch of the Fondation Prince Albert II de Monaco and Amherst College (the sovereign prince is an Alumni of this prestigious university). “…a pioneer in boats that fly and alongside Eric Tabarly the instigator of the Hydroptère, who is currently on standby in Los Angeles to attempt a record-breaking Pacific crossing. A special encounter is set to take place in Hawaii between Mr. Bertrand Piccard and Mr. Alain Thébault, one driven by the wind, the other by the sun, but both promoting the same message: ‘Use Clean Energy’. 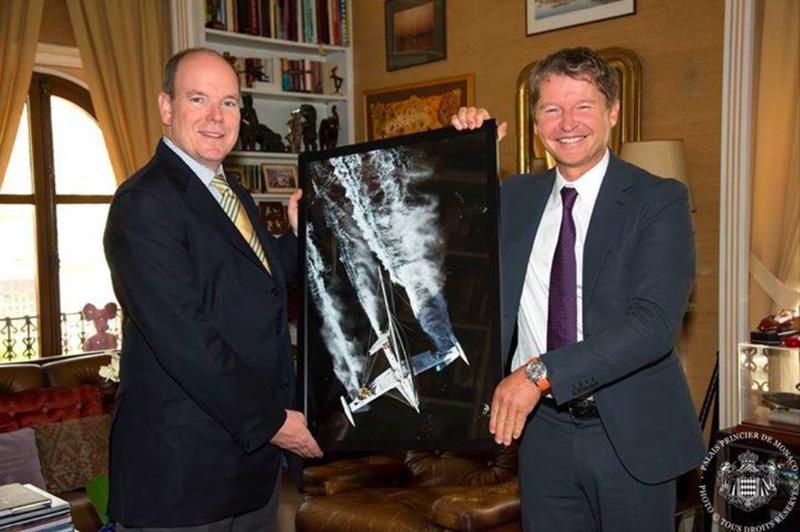 Support given to Alain and his crew by the Fondation Prince Albert II de Monaco will enable them to leave for Hawaii as quickly as possible so that they can join forces with Solar Impulse to deliver the same message. One parameter remains uncertain: a debris field resulting from the tsunami, a stretch the size of Texas which the crew need to sail along on the edge of a high-pressure area before reaching their friends from Solar Impulse in Hawaii. His Royal Highness The Prince of Wales Opens the Poundbury Cancer Institute. On May 8, 2015, His Royal Highness The Prince of Wales officially opened the new Poundbury Cancer Institute at Newborough House. During today’s visit the prince met was given a tour of the facility as well as met with staff. 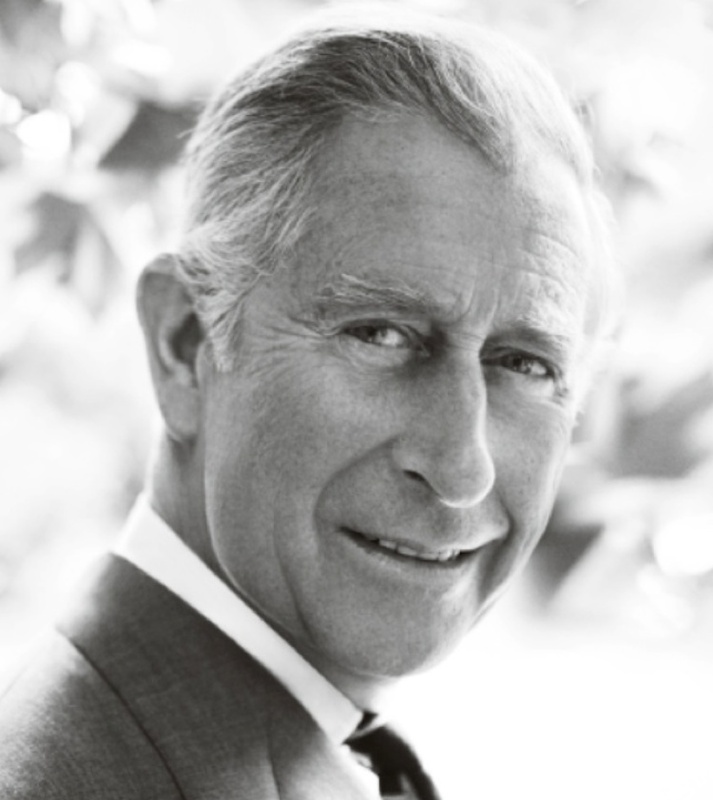 Later in the day the Prince of Wales also presented keys to “….a local family who moved into the 250th home constructed by The Guinness Partnership…” in Poundbury. For more information about today’s activities please click the links below. 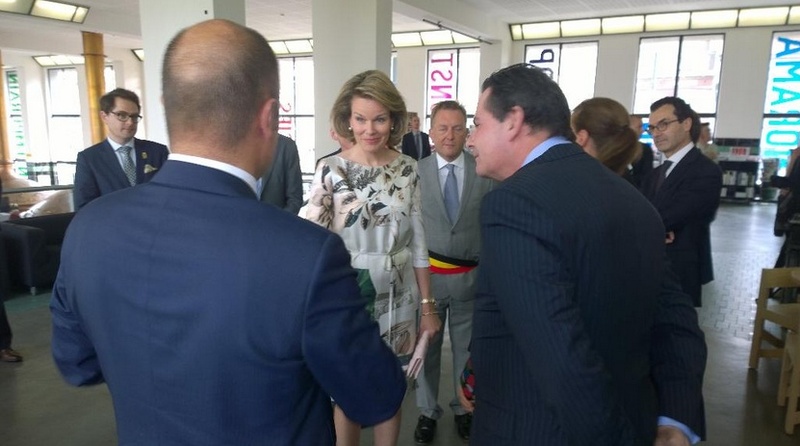 Her Majesty Queen Mathilde of Belgium Views the Exhibition, Work/Travail/Arbeid. On the afternoon of Friday, May 8, 2015, Her Majesty Queen Mathilde of Belgium arrived at the WIELS Contemporary Art Center in Brussels to view the new live exhibition dance piece entitled, Work/Travail/Arbeid. This unique exhibition was created by Ms. Anne Teresa De Keersmaeker in collaboration with Rosas and the WIELS Contemporary Art Center. “What would it mean for choreography to perform as an exhibition? This question is the point of departure for ‘Work/Travail/Arbeid’. In response, Anne Teresa De Keersmaeker reimagines her piece ‘Vortex Temporum’ for the radically different temporal, spatial, and perceptual conditions of a museal space. The choreographer does not simply bring a dance performance into a new kind of space, but rethinks it as a nine weeks long exhibition, accessible to the public and continuously performed during regular opening hours. Work/Travail/Arbeid will be open to the public until May 17, 2015. (VIDEOS) His Majesty King Philippe of Belgium Visits the Tomb of the Unknown Soldier. 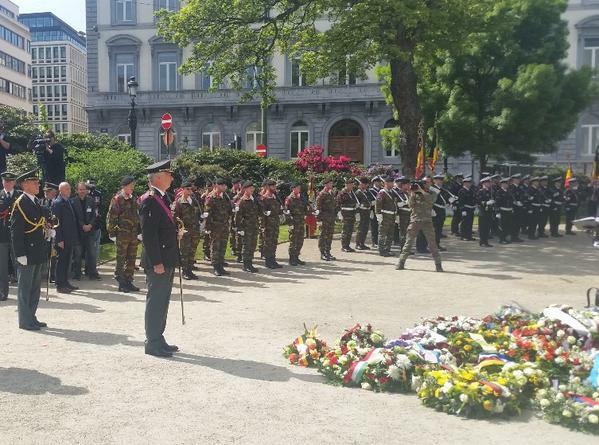 On Friday, May 8, 2015, His Majesty King Philippe paid his respects at the Tomb of the Unknown Solider at the Colonne du Congrès in Brussels in connection with the commemoration of the 70th anniversary of the ending of World War II. Click here and/or here to watch videos.